All your work is STUNNING....I'm so excited to have stop by and see all the gorgeous images....and that little angel is so cute. Love her dress. 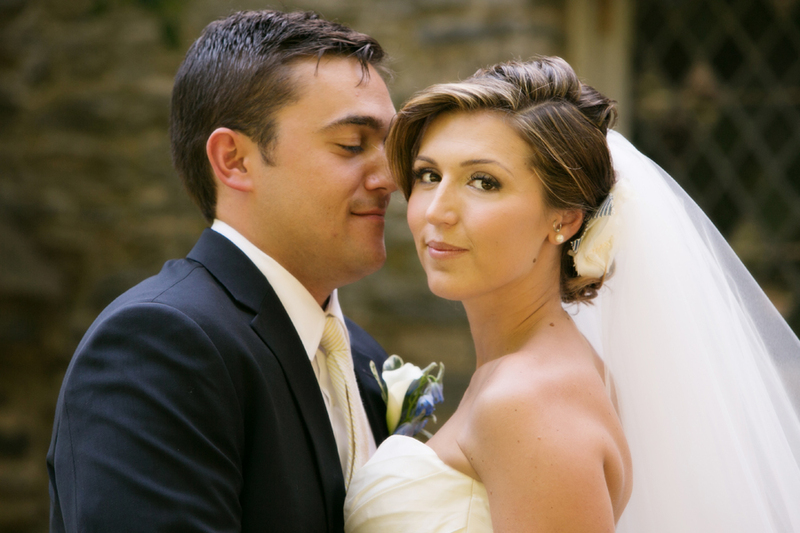 Great wedding planing, it can only be possible for professional wedding planners. All the wedding photos of Courtney and Mike are really superb. Credit goes to the photographers for the fantastic stills and photos. The arrangements and organizing the wedding are really amazing. For a better planning of the wedding, the newly engaged couples may use the wedding app will be useful for them and get gain from it. Wow, the wedding planner has done such a fabulous job. I am truly impressed to have a look at these pictures. The details are eye catching. We too have the dream of such picture perfect wedding ceremony. Would like to book the most beautiful indoor Chicago venues and then will hire a local planner for ceremony.